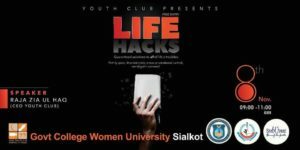 The Irtiqa Mathematical Society organized a one day lecture on “LIFE HACKS” for students of G.C. 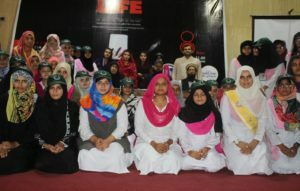 Women University Sialkot. 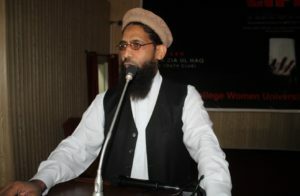 CEO of the Youth club “Raja Zia-ul-Haq” was the honorable guest. Our honorable Vice Chancellor Prof. Dr. HAFIZ KHALIL AHMED was also part of this program and in his welcome address he shared his valuable knowledge of Islamic way of life. Effective participation of the students was observed.